SUGARLOAF KEY, Fla. – It's been over two months since Hurricane Irma slammed the southeastern U.S., but the devastation left behind remains – and one of the industries hit hardest is fly fishing. 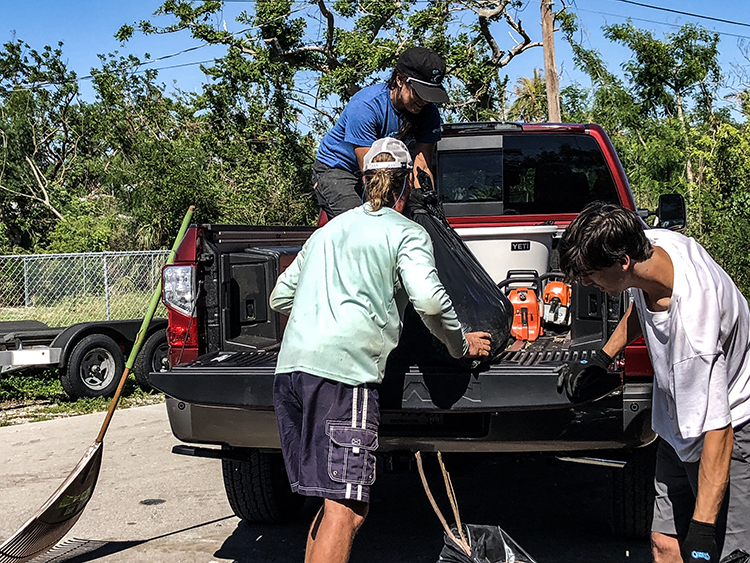 That's why Hilary Hutcheson, a top fly-fishing guide based in Montana, teamed with Nissan and other outdoor brands to help with cleanup efforts in support of the Florida Keys Fishing Guides' Association. "When I saw my friends in the Keys lose 30 guide days in the wake of Hurricane Irma – as well as their boats and homes in some cases – I felt a burning concern that was perhaps fueled by my own experience in the harsh smoke of Montana's devastating wildfires," said Hutcheson, who is also a fly-fishing TV show host. "But I only lost nine days of guiding, not 30. I wanted to help those who took a gale-force slugging in the Keys." 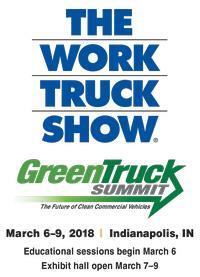 Equipped with a powerful 2017 Nissan TITAN, Hutcheson and a crew of fellow outdoor industry members hauled truck-loads of debris to community trash piles to support the clean-up efforts. Among those assisted was Bill Becker, a local radio host who chose not to evacuate during the storm so he could deliver up-to-date news to all locals who stayed behind. While broadcasting from his house to keep residents informed, Becker says his yard was destroyed. After a full day of clean up, Hutcheson wasn't done. 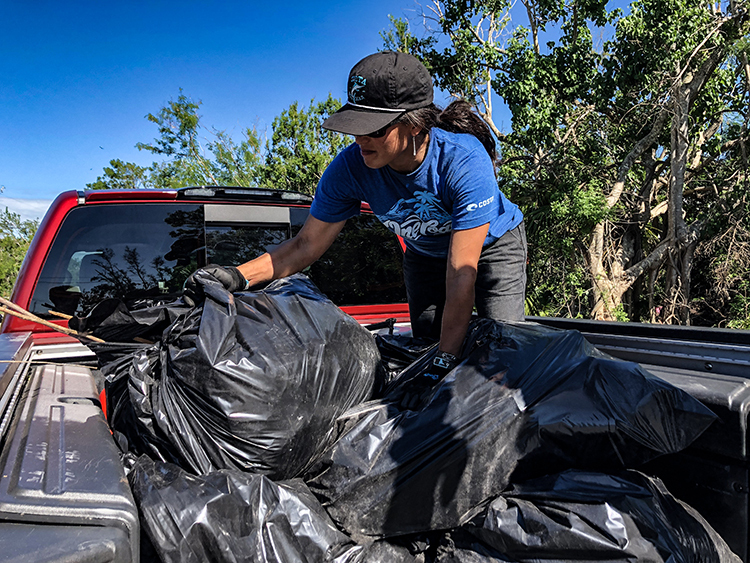 She and her crew participated in a local fly-fishing tournament over the weekend to raise money for local guides – and the effects of that event are sure to be felt long after this past weekend as cleanup efforts continue. "We wanted to make a statement that the Keys are open for business and that one of the best ways to keep the guides on the poling platform is to book a charter with them," said Hutcheson. "I'm grateful to everyone who participated in this effort and to those who are doing so many small and large things to help."